YOUR INDIVIDUALITY IS OUR SPECIALTY! 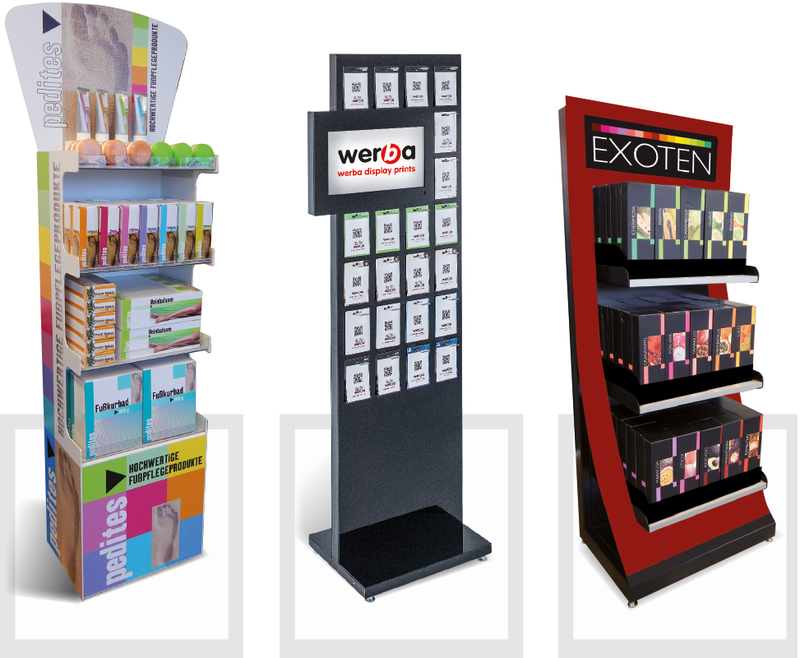 According to your wishes we produce displays, objects for presentation and much more. 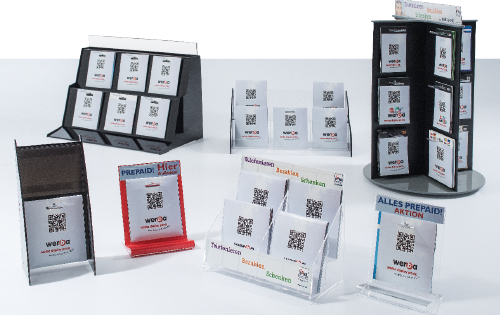 werba is more than a printery. Let us convince you! We are looking forward to your challenge. Here is a small selection of our possibilities! 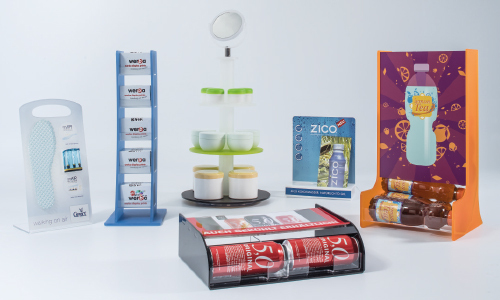 The product to be advertised has its permanent place in the shelf, but should be restaged at another – second – place to stimulate an extra turnover. 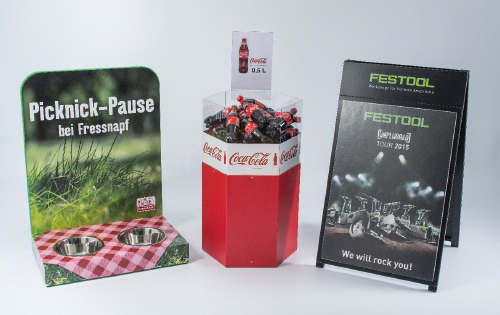 Therefore we create a suitable display for you: Custom-made for your particular product, designed as a visual “eyecatcher”, which generates effective buying impulses. on counters, in magazine shelves or on ground. …can be designed according to your optical, dimensional and technical requests as well. Depending on the display different materials can be combined: From different plastics such as PVC, PC, PETG and acrylic, wood and metal to cement.